Ligue francophone de simracing en ligne. French online simracing league. 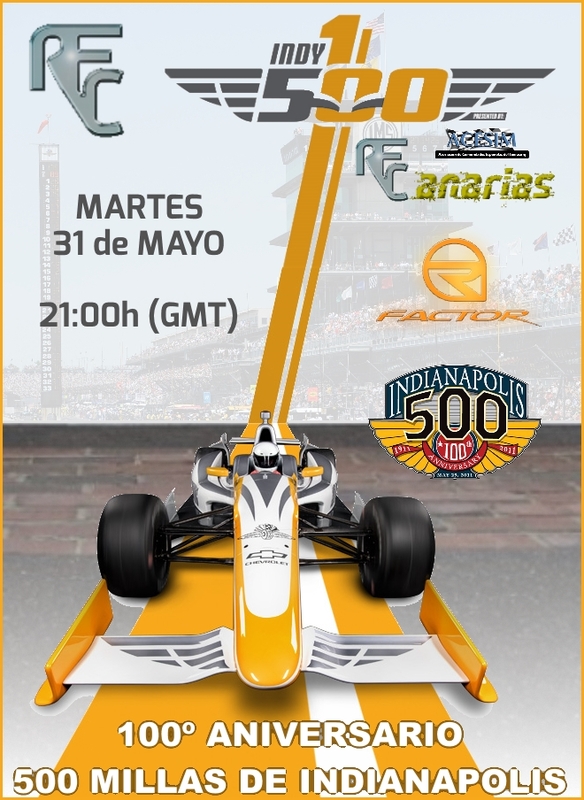 RFC wants to invite you to the 100th edition of the Indy 500. Basically it will be two races, 30 min each one, at 22:00 31 May. For further information do not hesitate to contact me, I will answer you as soon as possible. See you! » [Rumeurs] La WWE intéressée par une star Indy ?